A national amateur sports association that was considering Daytona Beach for its new home likely will be moving to Brevard County instead. That move will include the various tournaments the United States Specialty Sports Association holds that draw thousands of people every year. Brevard County commissioners approved a memorandum of understanding Tuesday with USSSA – a Kissimmee-based organization that governs about a dozen sports. That agreement calls for Brevard to spend $10 million in improves to the Space Coast Stadium complex in Viera, including constructing four new synthetic turf baseball fields. In return, the USSSA will enter a 20-year lease with the county and guarantee 75,000 hotel room nights in its first full year of operation, and 100,000 room nights by its third year, according to the memorandum. The next step is a formal contract to be negotiated between Brevard and USSSA. Construction of the new fields is expected to begin in mid-2016 with the goal of being ready by early 2017. Brevard County commissioners last week approved a lease agreement with the U.S. Specialty Sports Association, under which the USSSA will move its headquarters from Kissimmee to Space Coast Stadium in Viera. The association said it will guarantee at least 75,000 room nights of hotel rentals in its first full year of operation, increasing to 100,000 room nights by year three. Among other things, the county will reimburse the USSSA for up to $10 million in upgrades to the stadium complex, including 10 new artificial-turf fields, adding artificial turf to existing fields and adding lighting. •When will redevelopment of the Space Coast Stadium complex begin, and when will the U.S. Specialty Sports Association hold its first tournament there? Don DeDonatis, chairman and chief executive officer of the USSSA, said the timing of USSSA’s move into Space Coast Stadium will depend in part on the Washington Nationals timeline for moving its major league baseball spring training operations out of Viera. The Nationals plan to hold spring training in West Palm Beach, beginning as early as 2017. 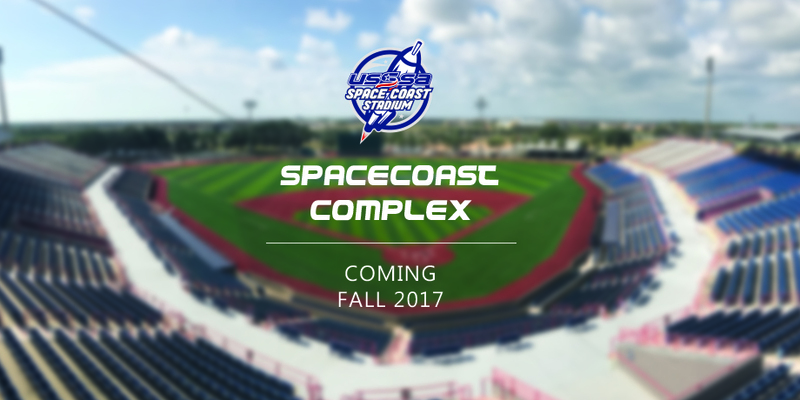 •What about the Brevard County Manatees, another current tenant of the stadium? 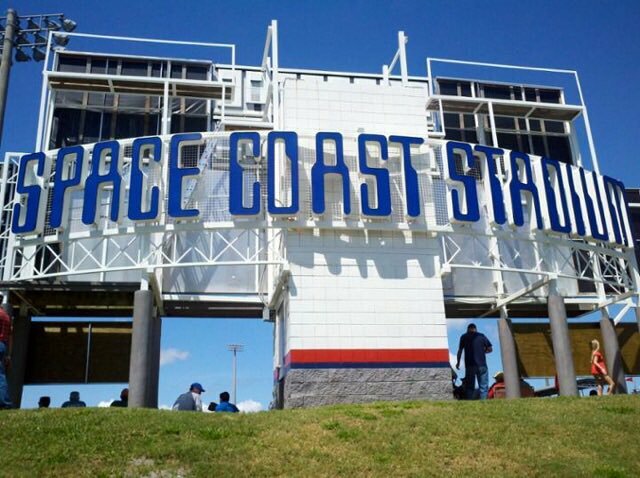 The Class A minor league team presented Brevard County officials with a proposed five-year lease for “priority use” of Space Coast Stadium from April 1 to Sept. 30. But County Commission Chairman Robin Fisher told commissioners the terms of that deal did not compare favorably with the USSSA plan, partly because the Manatees did not offer a room night guarantee. DeDonatis said he is willing to work with the Manatees management, but has not yet had a conversation with them. County Commissioner Trudie Infantini indicated that she isn’t convinced a deal will be worked out. •Why was County Commissioner Curt Smith’s support so important? According to county legal staff, the way the deal between Brevard County and the USSSA was structured, it needed approval a “super-majority” vote of at least four of the five commissioners to pass. Infantini was against the deal. So Smith’s vote was needed for the lease agreement to be approved. With assurances from DeDonatis, Smith said he could support the project. •Why is a stadium lease deal with a nonprofit organization like the USSSA crucial to Brevard tourism? Brevard County Attorney Scott Knox said, if the stadium is not used by a professional sports team or a nonprofit organization, the county’s 5 percent Tourist Development Tax on hotel rooms and other short-term rentals expires, and would require a public referendum to be reinstated. Money from the Tourist Development Tax is used for marketing the Space Coast to tourists, beach renourishment, tourist visitor centers, marketing of cultural events, sports promotion and upgrades to the Brevard Zoo. The tax raised $10.06 million in the budget year that ended Sept. 30, 2014, and is expected to raise $11.45 million in the current budget year, according to Space Coast Office of Tourism Executive Director Eric Garvey. •Where is county’s share of the money for stadium complex upgrades coming from? Most of the money for the county’s share of the stadium complex improvements will come from budget reserves contained within the county’s Tourist Development Tax account. Currently, the reserve account totals $6.6 million and is expected to increase to about $8.8 million by October 2016. The rest would be financed with borrowed money paid off through future tourist tax revenue. Fisher said the borrowing would not exceed $5 million.